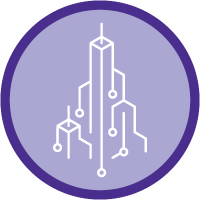 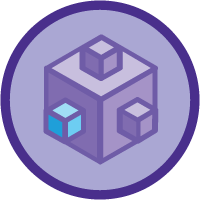 Build apps with open languages and frameworks on Heroku that integrate seamlessly with Salesforce. 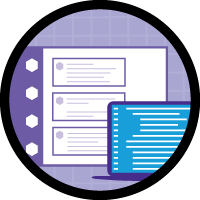 Create, deploy, and scale a Java app on Heroku. 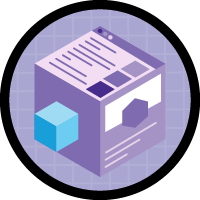 Build enterprise apps with open languages and frameworks on Heroku that integrate seamlessly with Salesforce.